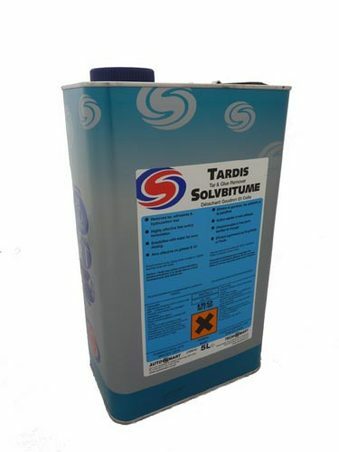 Autosmart Tardis is a fast-acting solvent based formula that should be used after washing and before claying / polishing to remove any organic contaminants. Directions: Autosmart Tardis should be used on a dry vehicle. Working on a single panel, spray Tardis on and allow 30-60s for the formula to work. Wipe with a microfibre work towel and then rinse off with water. 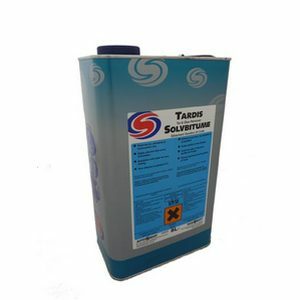 As Tardis contains emulsifiers, it is easy to rinse off.